The fastest growing major headphone brand, JLab Audio, launched their newest true wireless earbud, the JBuds Air True Wireless Signature Earbud. 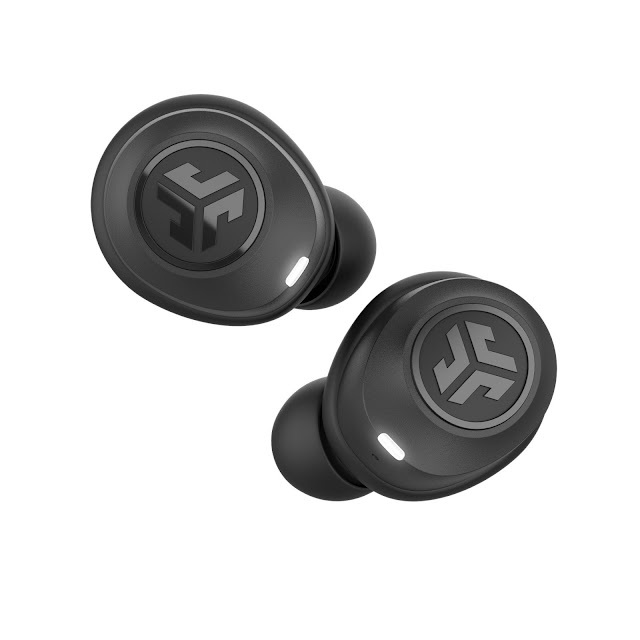 The JBuds Air are the smallest truly wireless earbuds JLab has designed thus far, featuring no hook and a secure snug fit. With 13-14 hours of Bluetooth playtime and custom EQ3 Sound, the lightweight buds deliver clean, crisp, audio for the daily listener. Automatically turning on and connecting to each other right out of the case, they provide a hassle-free and powerful Bluetooth 4.2 connection. Designed to go anywhere, the JBuds Air and their case are compact and small enough to fit in any bag or pocket. Currently available at Walmart stores and jlabaudio.com M.S.R.P. $49.99. "The JBuds Air are a game changer," said JLab CEO Win Cramer. "We've taken years of learning and built a product that makes true wireless accessible to everyone. Not only is the connection rock solid, the fit super comfortable, and an awesome look, but they sound simply stunning. The quality of sound that we deliver is unmatched. And we back it all up with a 2-year warranty. This is the best $50 you can spend for earbuds. We're thrilled to launch this product with Walmart."